This week has been a pretty exciting week in the world of Toyotas, especially when it comes to off-roading. 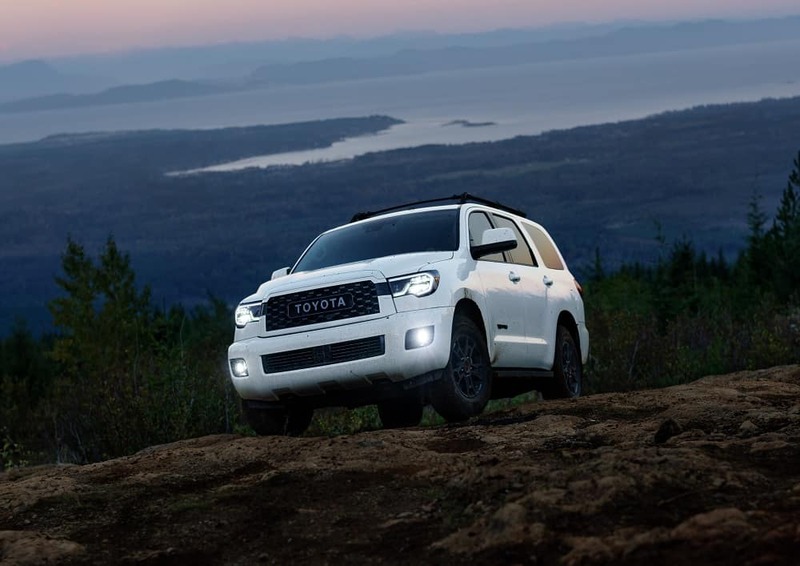 The Chicago Auto Show unveiled two new 2020 Toyota TRD models – the Toyota RAV4 and Toyota Sequoia – and we can’t wait for them to hit the lot sometime this year. Check out everything these special edition TRD models will have to offer when they arrive ready to take on the road! 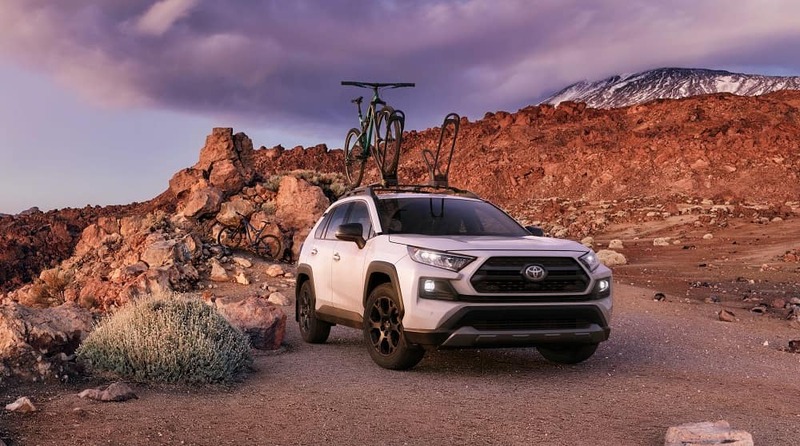 Both of these Toyota TRD models should be arriving at Toyota of Orlando this year – we’ll keep you posted as to their ETA, and follow us on social media for updates! In the interim, come take the original models for a spin at our dealership. We’re open seven days a week until 10pm at 3575 Vineland Road!